Denver Botanic Gardens’ orchid collection consists of nearly 1,000 species from over 280 genera. Many of these plants are rotated onto public display but there are specimens in our collections that don’t often make it out of our collection greenhouses. Hopefully, this blog will provide a bit of virtual access to the plants in the Gardens' orchid collection. 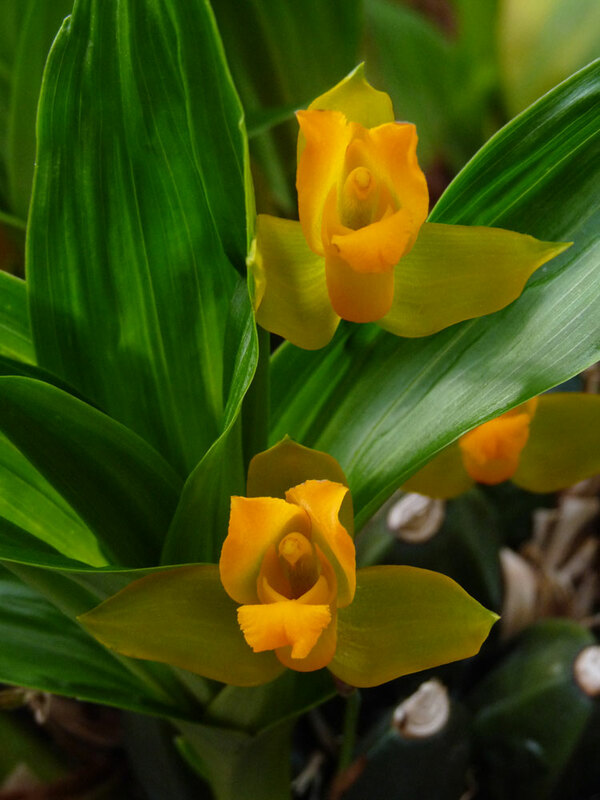 The genus Lycaste consists of roughly 50 species of epiphytic, lithophytic and sometimes terrestrial orchids that occur from Mexico through Central American and parts of South America. Most are deciduous and lose their leaves during a dry season and many leave behind sharp spines on top of their exposed pseudobulbs – perhaps to discourage herbivory. As rains return, flowers emerge from the base of the older pseudobulbs and soon after, new leaves appear. Denver Botanic Gardens’ collection contains about a dozen species as well as a number of hybrids. 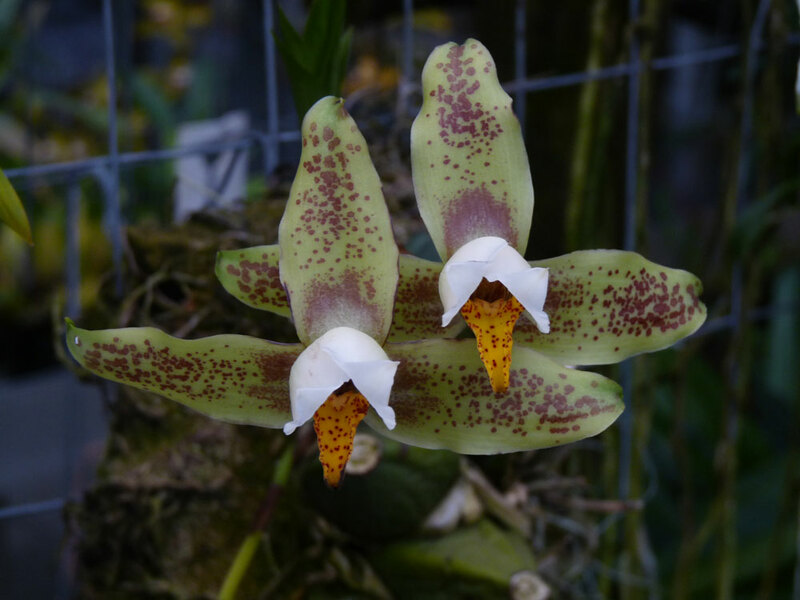 Lycaste tricolor – This spring bloomer grows as an epiphyte in the rainforests of Costa Rica and Panama. Lycaste saccata (syn. 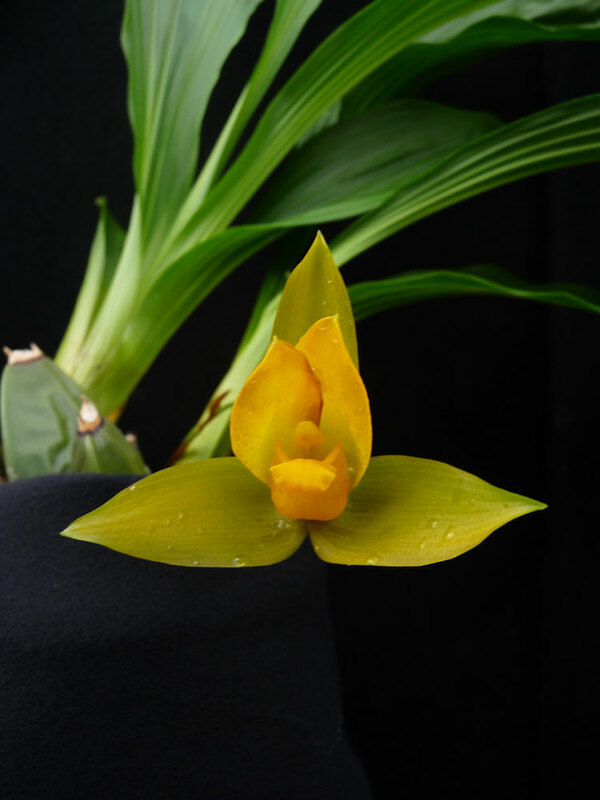 Lycaste cruenta) – This abundant, cool growing species occurs in Mexico and Central and South America and is known for its especially waxy blossoms. Lycaste deppei – Also occurring in Mexico and Central America, this epiphytic species leaves behind large, sharp spines when it loses its leaves. Fragrant blossoms appear in spring. 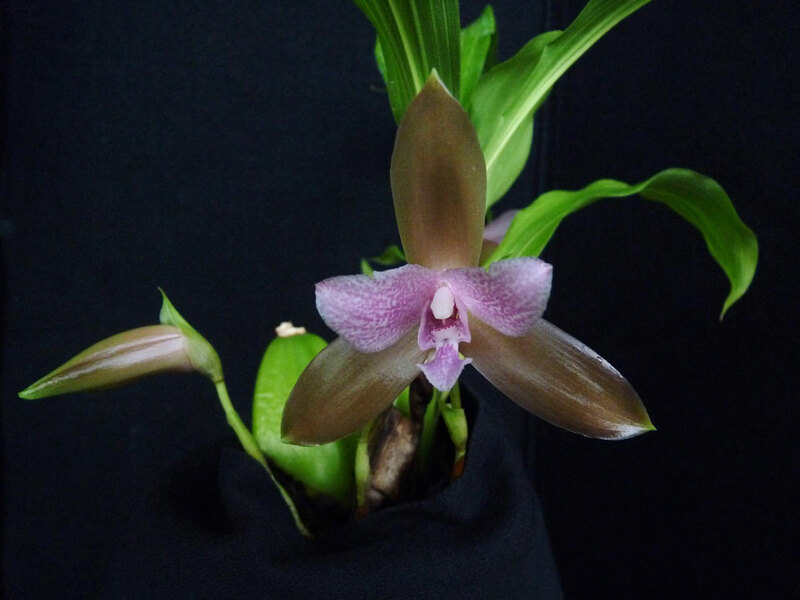 Lycaste aromatica – Known for its strong cinnamon fragrance, this species is native to Mexico and Central America where it grows as an epiphyte or lithophyte. Blooms appear in late spring or early summer. 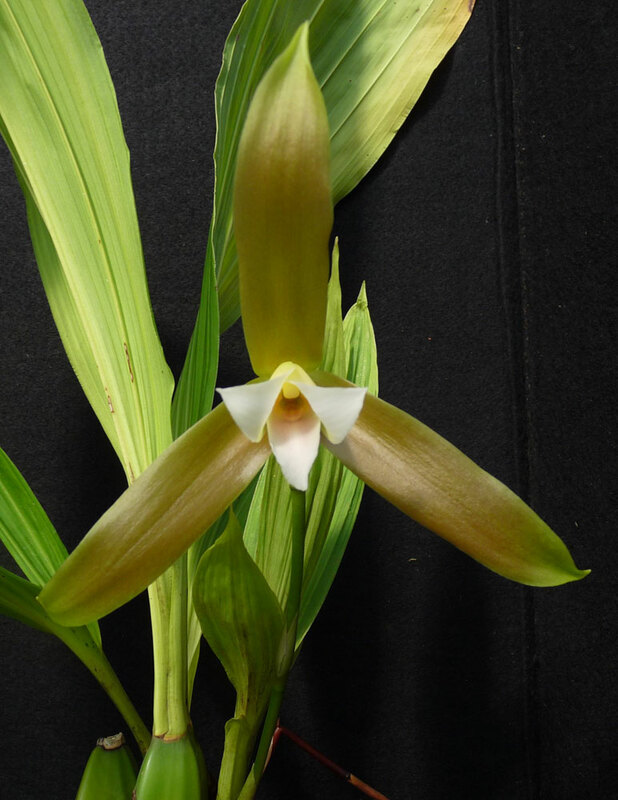 Lycaste schilleriana – This species grows as a lithophyte or terrestrial in Colombia and is known for its especially large flowers – possibly reaching 6 inches in width.